On a recent visit to Berlin, Musicologist Christopher Hailey visited the offices of the Mahler Chamber Orchestra. Below, he recounts his conversation with Annette zu Castell, first violinist and founding member; Maggie Coe, Director of Artistic Planning; and Elaine Yeung, Communications Manager. Berlin is perhaps Europe’s most resolutely international city, a magnet for enterprising and innovative spirits drawn to its bracing climate and to the forthright, sharp-witted character of its populace. It is therefore no surprise that this bustling city is the headquarters of the Mahler Chamber Orchestra, one of the finest, most innovative ensembles performing today. But Berlin is a home base rather than a home, because this orchestra – which describes itself as a “nomadic collective” – is a movable feast. 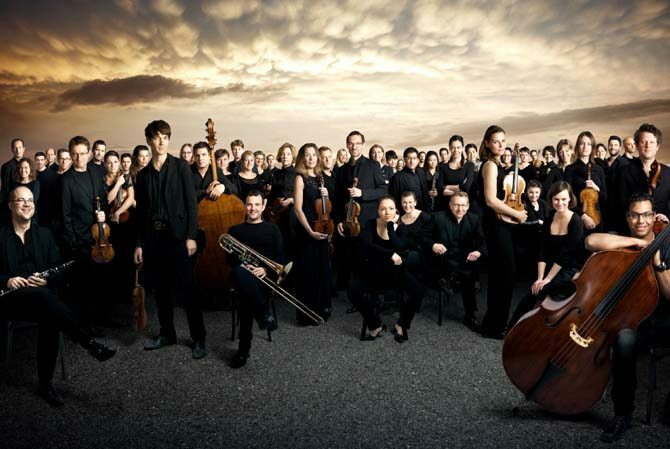 It was founded in 1997 by members of the Gustav Mahler Youth Orchestra, who wanted to continue to make music together after reaching that orchestra’s age limit. Annette Castell remembers, “Our goal was to maintain that level of excitement, discovery and excellence we had experienced in the Youth Orchestra under Claudio Abbado” (who remained a valued collaborator and made the MCO the core of his Lucerne Festival Orchestra). To this day, Abbado’s philosophy is still very present in the MCO’s music making: it frequently performs conductor-less concerts, often in programs combining orchestral repertory with chamber music. Some of the orchestra’s major projects have also been play/direct programs, featuring the soloist leading from his/her instrument. When the orchestra once found itself without a conductor for a performance of Beethoven’s Seventh Symphony, it was precisely this spirit that led the musicians to perform the piece on their own, under the leadership of their concertmaster and without a conductor. Rising to new challenges is part of the orchestra’s DNA, what keeps it vibrant. That includes developing close working relationships with, among others, several former Ojai Music Directors: Daniel Harding (1997) was the group’s Music Director for many years before becoming its Conductor Laureate and Mitsuko Uchida (1998) is one of the orchestra’s current artistic partners. The MCO is a self-sustaining, resolutely democratic organization governed collectively by its five-member orchestra board and the Berlin-based management team. “It’s a real community,” Elaine insists. 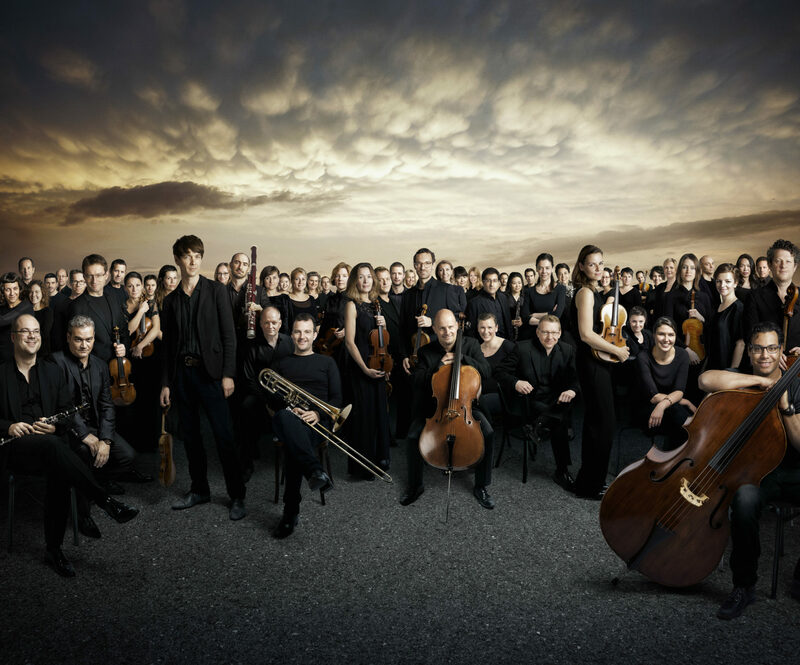 “The Members are involved in a variety of tasks in addition to music making: from programming to talking to sponsors and doing interviews to photo and video documentation, and all the players are involved in key decisions.” This included, of course, the decision to participate in this year’s Ojai Festival, with its follow-up concerts in Berkeley and Aldeburgh. So those bright-eyed youth orchestra members of 1997 now have families of their own, but they have lost none of their youthful passion for the musical exploration that brought them together – a passion that now brings them to Ojai.